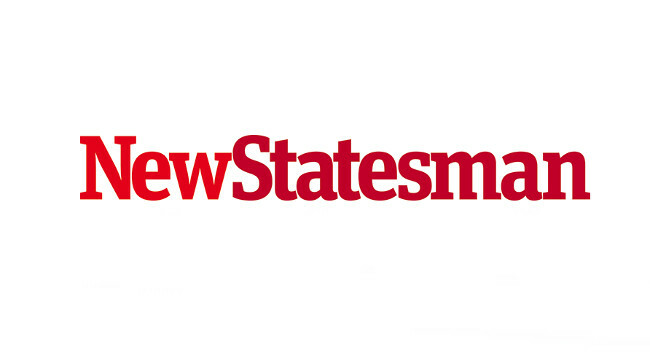 New Statesman’s associate editor Helen Lewis will leave the magazine on 21 June. Helen will join The Atlantic as a staff writer covering everything from populism to feminism. She can be found tweeting @helenlewis and her first book ‘DIFFICULT WOMEN: An Imperfect History of Feminism’ will be published in February 2020 by Jonathan Cape.